POLYNEON NO. 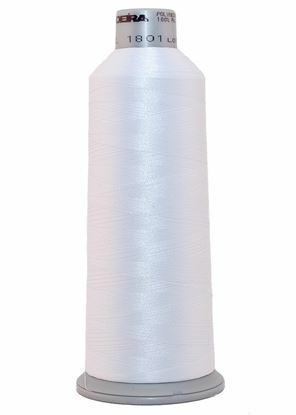 40, available in 5,500 yard cones Madeira´s polyester embroidery thread, Polyneon, is constructed of a specially developed raw material which eliminates looping, puckering and virtually all thread breaks. 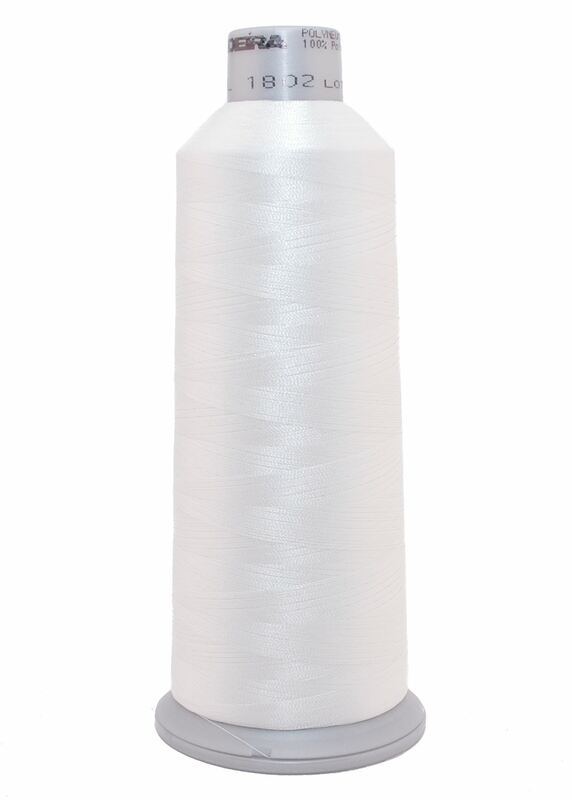 Suitable for almost any application, Polyneon´s unique100% polyester formula makes this thread extremely durable and smooth running. Vibrant colors are resistant to chlorine bleach, making Polyneon the ideal thread for embroidering on uniforms, safety garments and commercial linens. 5,500 yards of rayon embroidery thread.